Sarment Intelligent Services (“Sarment” or “The Company”) (TSXv: SAIS), today announced that Jonathan Chou, who had agreed to join the Company as its Chief Financial Officer, effective 7 January 2019, advised Sarment that he has declined the position due to personal reasons. Togi Gouw will remain the Company’s Chief Financial Officer, reporting to Sarment’s Chief Executive Officer, Quentin Chiarugi and the Board of Directors. Based in Singapore, where the Company’s current headquarters is located, he will continue during the interim to oversee financial forecasting and budgets and manage all financial reporting across Sarment’s group. 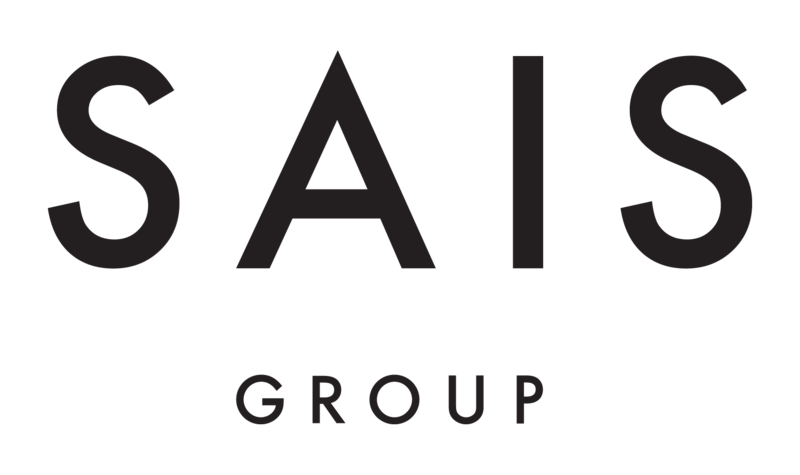 About Sarment Intelligent Services (SAIS)Sarment was established in 2012 providing "art de la table" products and services to both private individuals and enterprises active in the luxury community. It evolved into a broader lifestyle service provider offering premium experiences to its expanding base of affluent clients, establishing its position as a trusted authority in all things luxury. Sarment is now one of Asia's major luxury service providers with hundreds of global partners spanning a growing network of luxury businesses.